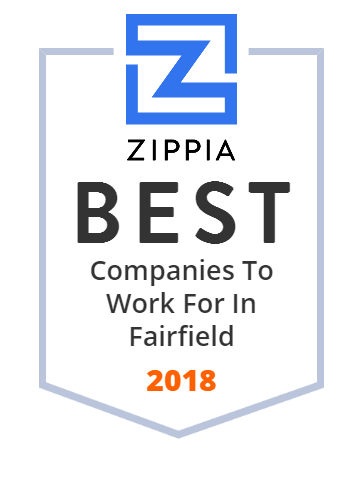 We hand-curated a list of the best companies to work for headquartered in and around Fairfield, OH using data on salaries, company financial health, and employee diversity. Fairfield High School is a public high school in Fairfield, Ohio, United States. Skyline Chili is a chain of chili restaurants based in Cincinnati, Ohio. Foxtail Foods delivers unique bakery recipes for some of the most respected brands in foodservice and retail. Our baking experts create innovative baking solutions that fit your needs and grow your sales. 32 lane bowling center with full bar & grill (the Max) plus sand volleyball (HotShots). Come get Your Bowl On! DDC (DNA Diagnostics Center) has brought DNA paternity testing to millions of households worldwide, informing viewers that a DNA paternity test is accessible, affordable, and can answer important questions about identity and family relationships. Kelley Brothers Roofing is a commercial roofing contractor serving the Midwest and beyond in single ply and metal roofing and wall panels.